Recalling far-flung landscapes and tapping into fragrance’s ability to encapsulate memory, MEMO PARIS leads you on a journey of olfactory elegance. Inspired by the majesty and mystery of the Tiger’s Nest Monastery in Bhutan, this is a smouldering scent that unfurls with woody and intense notes of absinthe oil, amber, osmanthus, rose, ylang ylang and vanilla. 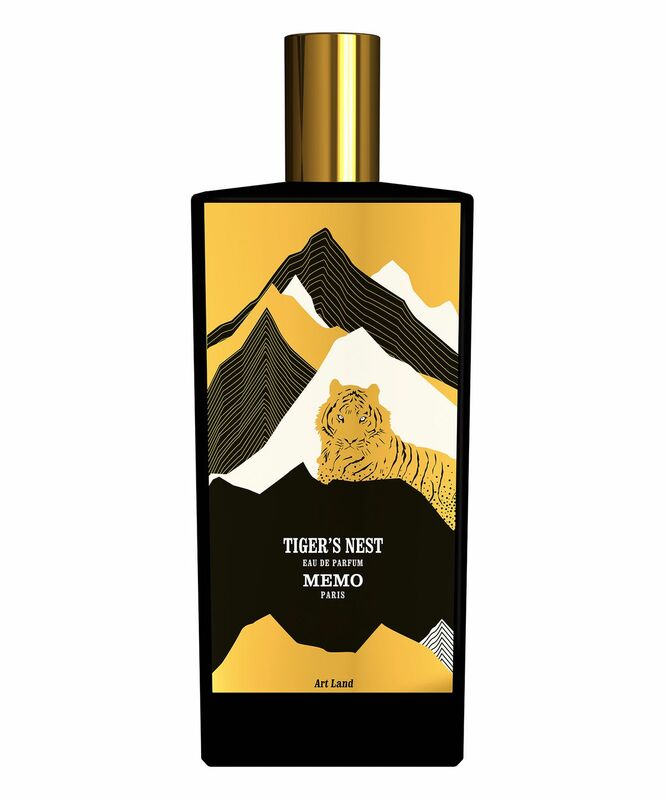 Inspired by the spectacular Tiger’s Nest monastery in Bhutan, MEMO Paris’ Tiger’s Nest Eau de Parfum is a celebration of the sacred, spiritual and mysterious. Key notes of rich absinthe oil, amber and incense absolute combine for a sumptuous, heady effect of deep, green pine. Uplifting lime adds a hint of freshness, while ylang ylang and rose impart gently sweet floral notes, complemented perfectly by subtle vanilla, papyrus and osmanthus. The result is a refined, intoxicating fragrance that lingers on the skin beautifully.